Nelamangala is a town with historic significance. 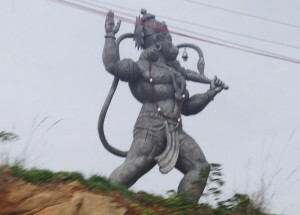 Know more about sightseeing in and around Nelamangala, temples and how to reach. 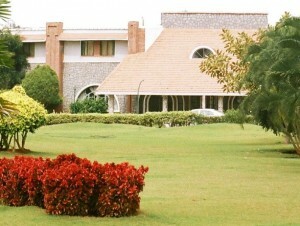 TSL Club is a resort in Nelamangala. The resort is well connected, equipped with modern amenities and has a lot in store for people who are on a spiritual quest.